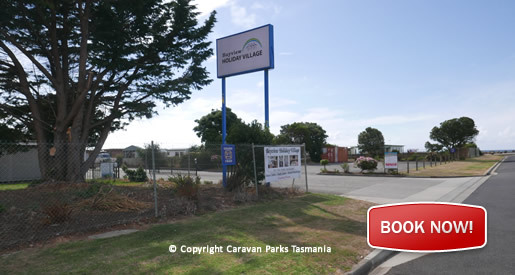 Bay View Holiday Village East Devonport Tasmania offers ocean front, self-catering, self contained cabins and powered sites in East Devonport, north-west Tasmania. 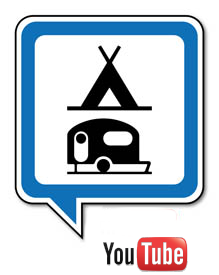 Accommodation ranges from budget for the independent traveller such as backpackers or families to modern cabins. 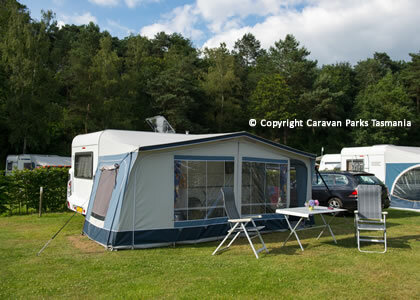 The cabins feature quality modern facilities, surrounded by lovely grounds and natural scenery. Featuring views of the Mersey River entering Bass Strait, after breakfast take off and explore the local attractions. In Devonport there's the Tiagarra Aboriginal Museum, Home Hill, the Devonport Gallery and Arts Centre, the New Maritime Museum or enjoy a swim on one of the local beaches. Devonport is the 3rd largest city in Tassie. It sits on the banks of the Mersey River. When visiting Devonport you can enjoy fishing, surfing, boating beach walks, art galleries, scenic drives along the north-west coast. Narawntapu National Park is also just a short drive away and is ideal for wildlife watching including Forester kangaroos, wombats, quolls, wallabies & pademelons.